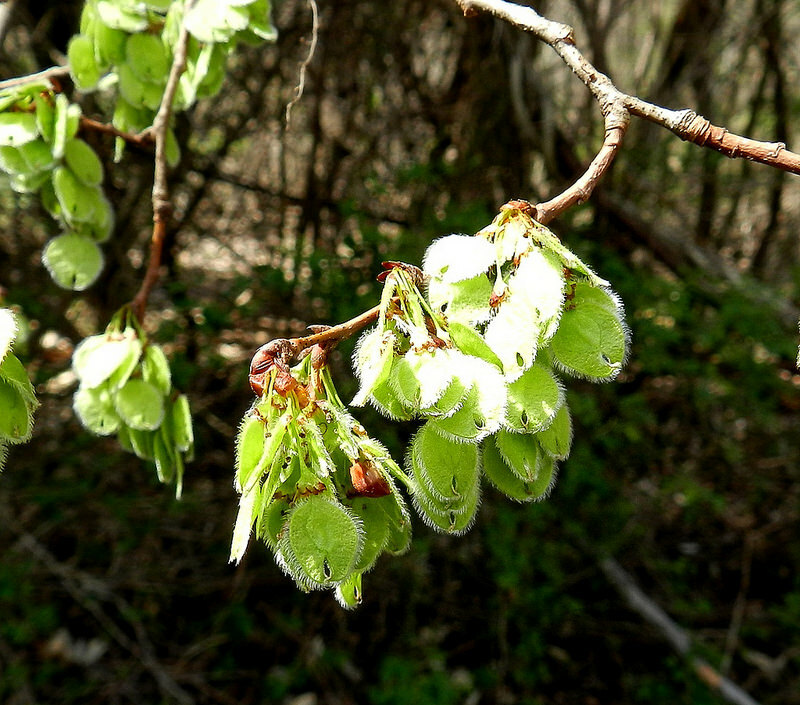 American Elm seedpods in Howard Co., Maryland (3/28/2016). Determined by Jim Brighton. Photo by Nancy Magnusson.